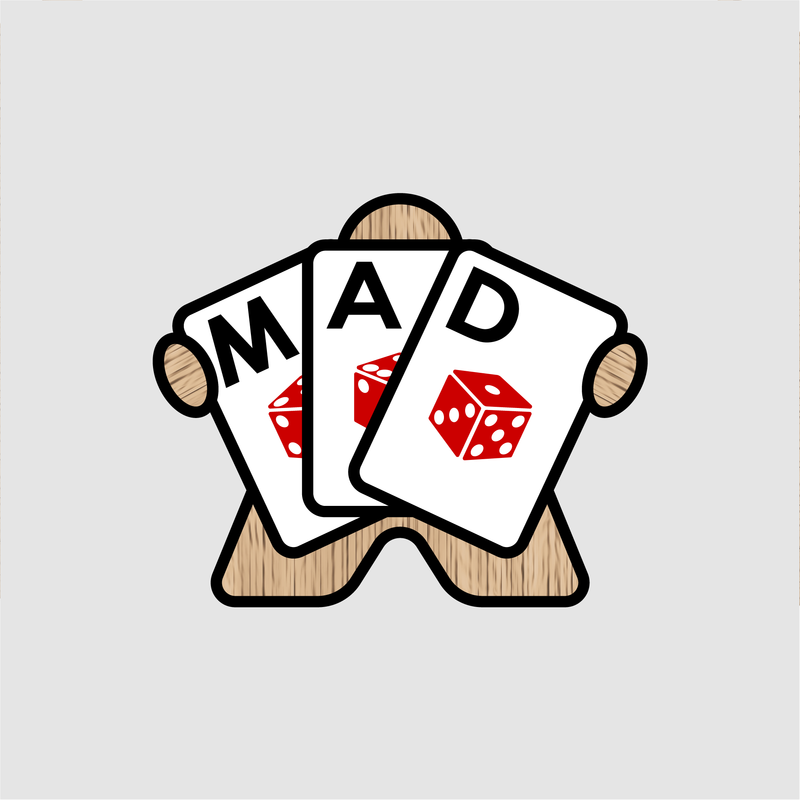 IGA Member Profile: MAD Games Ltd.
MAD Games Ltd is a Tabletop Game development company based in the UK. Our goal is to produce and publish as many awesome games as our little brains can come up with. Games from MAD Games Ltd.